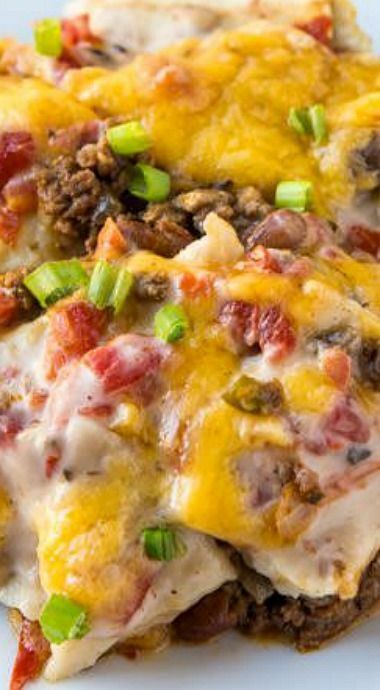 Firecracker Casserole is an old tex-mex dish that combines all your favorites like tomatoes, jalapenos, ranch style beans and corn tortillas into one dish. Make sure you check out the video listed above the recipe for step by step guidance. 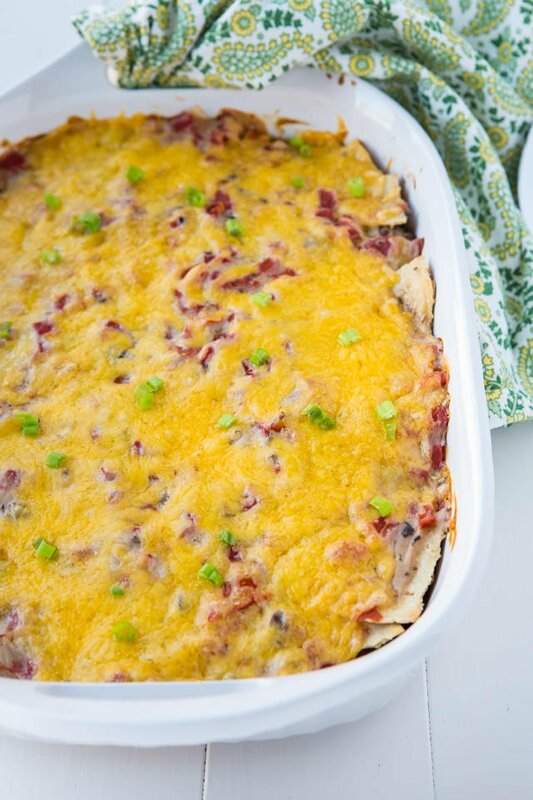 This firecracker casserole is a family favorite and one of my most go to casseroles of all time. It’s easy to put together especially when you are in a pinch for dinner. Which is basically all the time with me and a busy little two-year-old running around the house. If you like really spicy foods then just add a little more chili powder and jalapeno to the dish. I cut it down a little just so the whole family could enjoy this casserole. Another thing I like about this recipe is you can freeze for later use. Going back to being in a pinch, just make this ahead of time and freeze for later use. Repeat layers and bake for 50 minutes. 0 Response to "Firecracker Casserole"